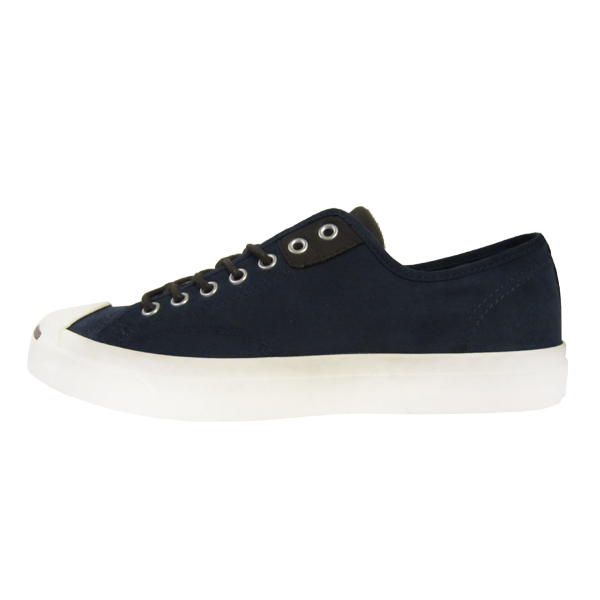 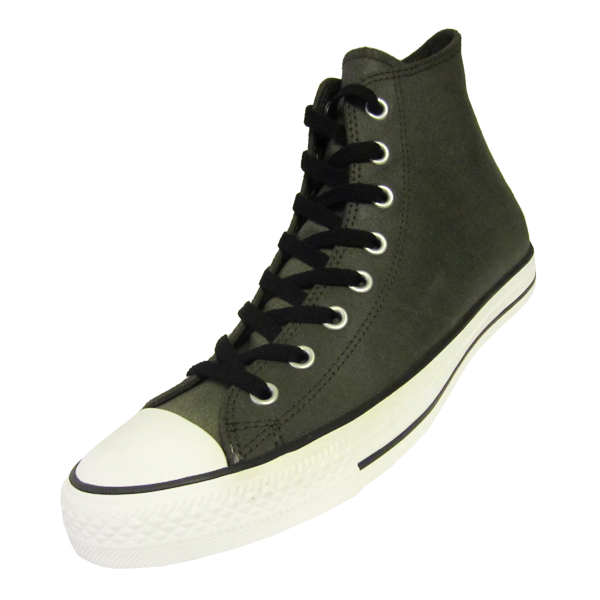 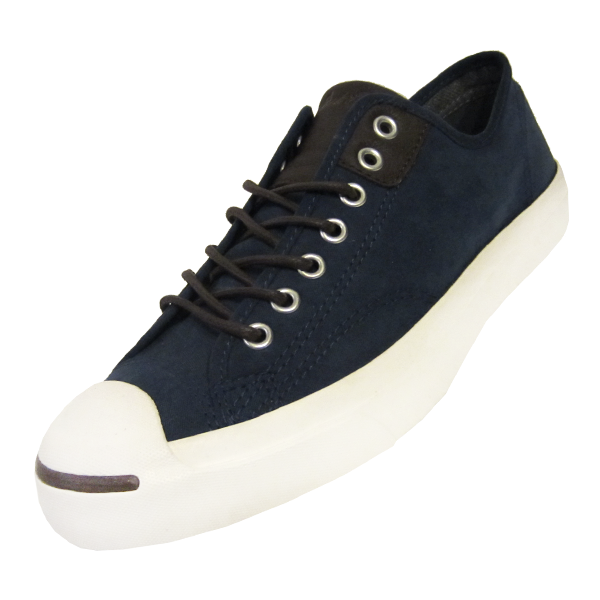 Converse Jack Purcell Jack LTT Suede Ox. 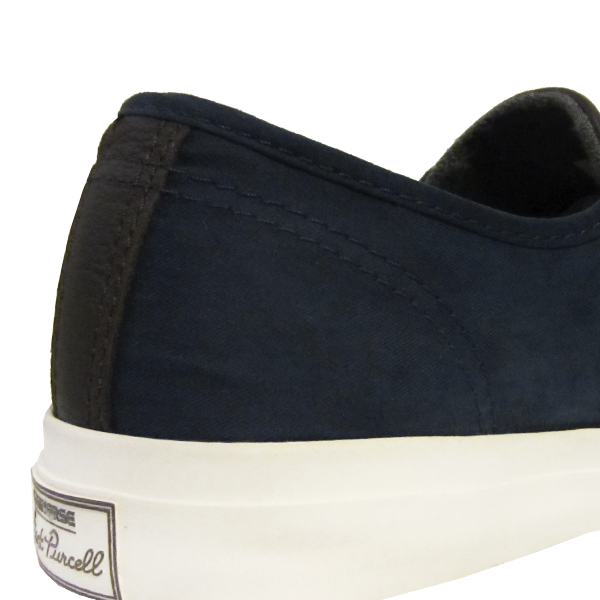 Available in Navy/Burnt Umber. 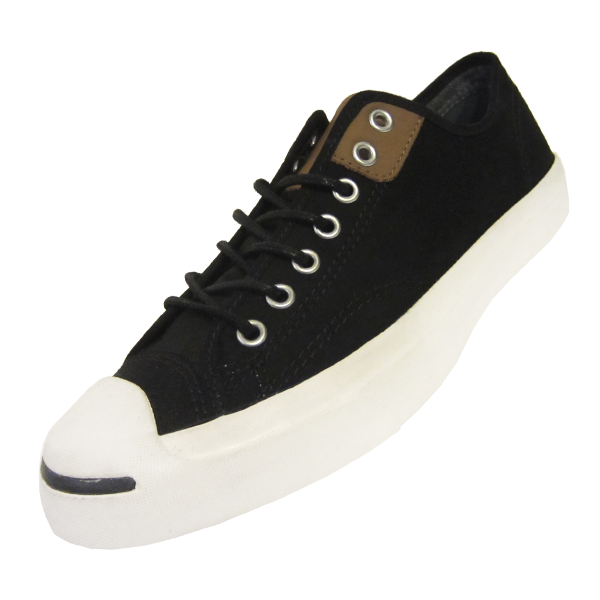 Converse Jack Purcell Jack LTT Suede Ox. 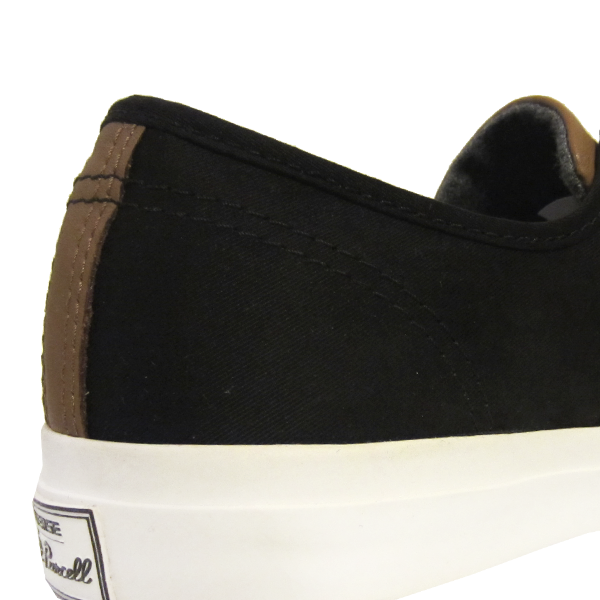 Available in Black/Camel. 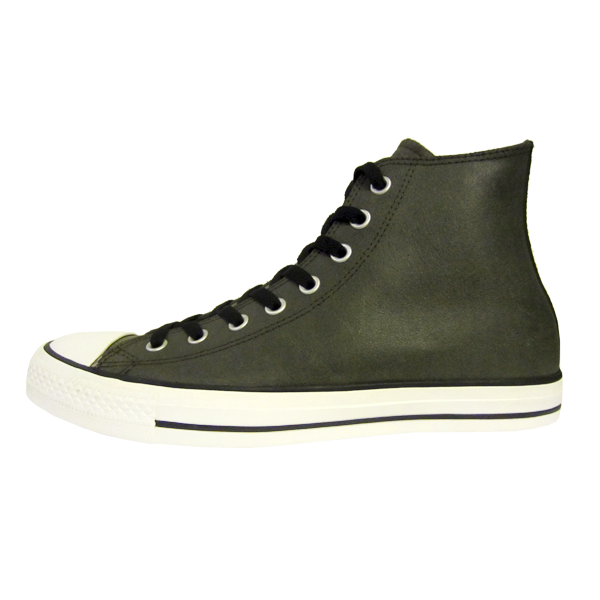 Converse Chuck Taylor All Star Leather Hi. 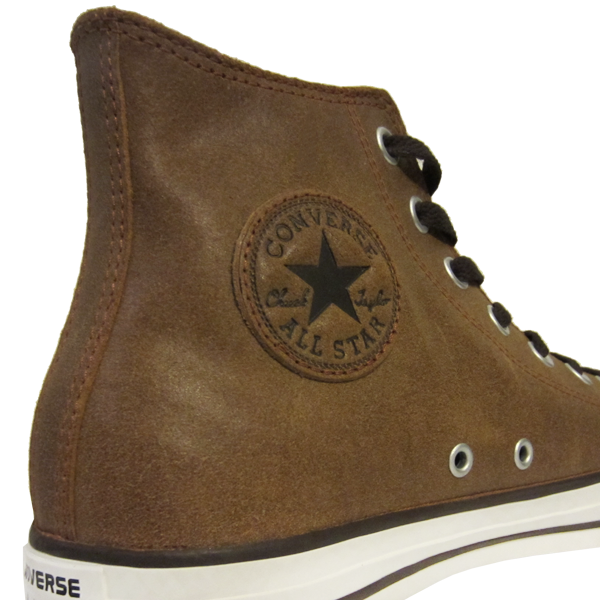 Available in Auburn. 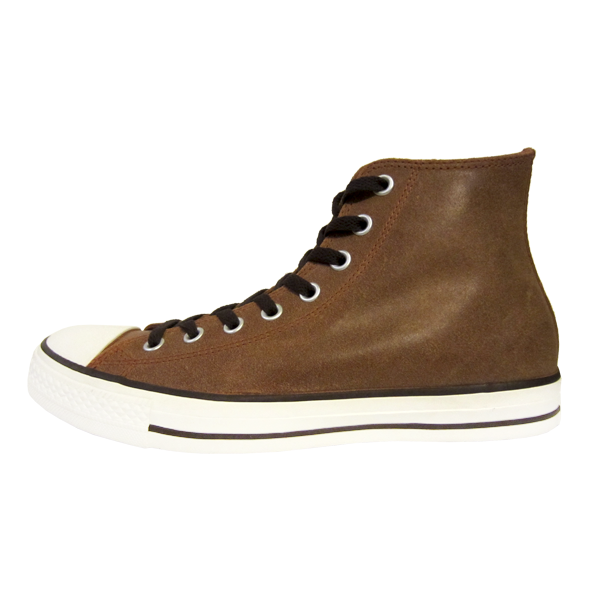 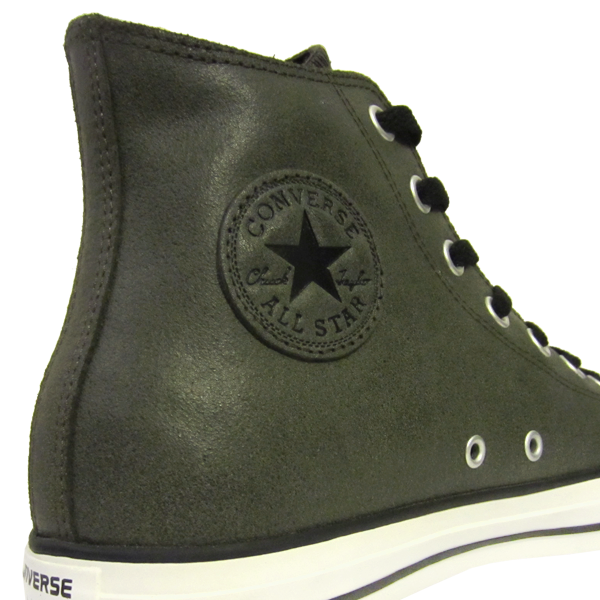 Converse Chuck Taylor All Star Leather Hi. 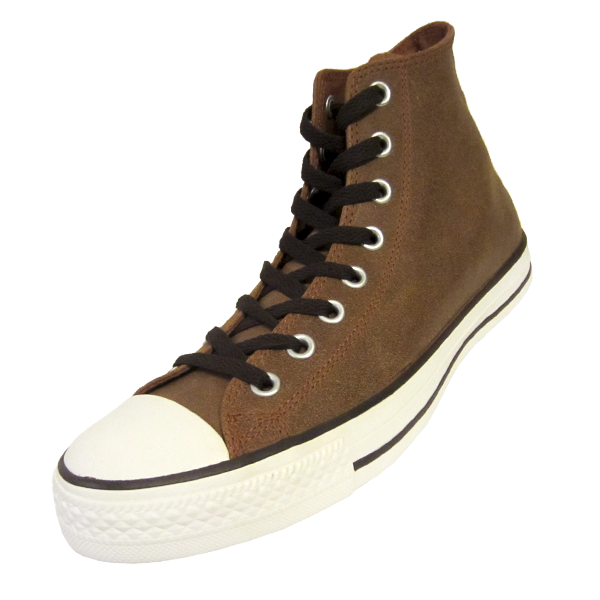 Available in Pine Needle.